The Grenfell Tower Inquiry continues to consult regarding the Terms of Reference. The consultation period was extended to 4th August 2017 - Grenfell Tower Inquiry website. The "Inquiry Team" has been appointed. Richard Millett QC is Counsel to the Inquiry. He has extensive experience of handling complex commercial disputes in a range of specialist areas, with an emphasis on advocacy in court, arbitration and other tribunals. 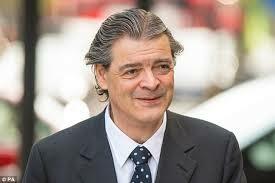 Mr Millett will be assisted by Bernard Richmond QC and Kate Grange QC. The Department for Communities and Local Government is publishing information about developments relating to Grenfell Tower - HERE. One important development is that the government has set up a review of Building Regulations and Fire Safety. The first results from large scale tests of building cladding systems have also been published. The latest tests simulate a tall building and allow experts to understand better how different types of cladding panels behave with different types of insulation in a fire. See BBC News - 60 Blocks fail new fire test. 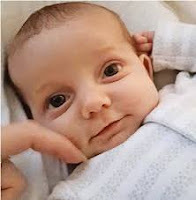 Baby Charlie Gard was born on 4th August 2016 and was found to have a complex inherited condition which may be abbreviated to MDDS. This poignant case has attracted a vast amount of comment in the media and elsewhere but, to obtain a thorough understanding of the situation, there is NO substitute for reading the judgments of the courts and the position statements of the parties. The statements may be read via Serjeant's Inn 31st July 2017. MDDS is described by Mr Justice Francis in his judgment of 11th April 2017 at paragraph 52 - Family Division, Mr Justice Francis judgment 11 April 2017 (transcription published May). Baby Charlie was receiving medical care at Great Ormond Street Hospital (GOSH). On 24th February 2017, GOSH applied to the High Court for certain orders to be made and this application was opposed by the parents - Constance Yates and Chris Gard. On 11th April 2017, Francis J granted the hospital's application. The parents appealed to the Court of Appeal (Civil Division). The Rt Hon Chris Grayling MP served in the Coalition Government as Lord Chancellor and Secretary of State for Justice from 4th September 2012 to 9th May 2015. Today, he is Secretary of State for Transport. I am not proposing to discuss in detail Mr Grayling's tenure as Lord Chancellor apart from noting that, from the viewpoint of access to justice, it was not a glorious period. 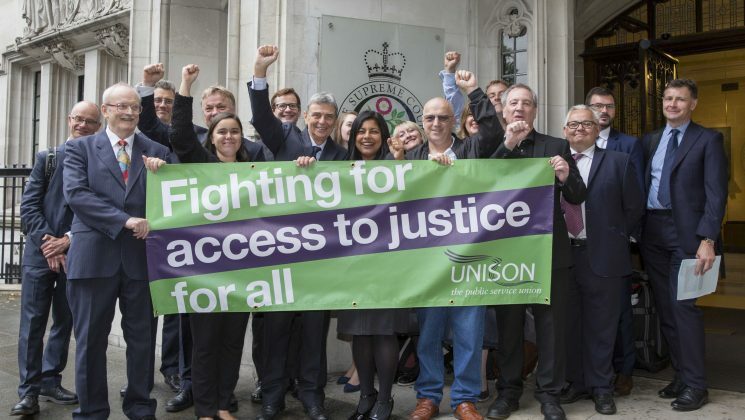 Access to justice was made difficult (perhaps impossible) for many people through the removal of whole areas from legal aid (the Legal Aid, Sentencing and Punishment of Offenders Act 2012) and by the introduction of fees to access the law in, for example, employment tribunals - the Employment Tribunals and Employment Appeals Tribunal Order 2013. In making this Order, Mr Grayling used powers in section 42 of the Tribunals, Courts and Enforcement Act 2007. The "fees order" resulted in a large reduction in the number of claims brought to Employment Tribunals including so-called "Type B" claims in areas such as unfair dismissal, equal pay and discrimination. Due to events in the workplace, women are more likely to have to bring such claims than men. 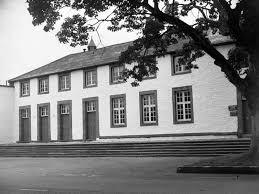 Nevertheless, the reasons for making the Fees Order included a desire to deter vexatious claims. On 1st January 1972, over 800 years of legal history came to an end with the establishment of the Crown Court of England and Wales. This was one effect of the Courts Act 1971 - (the link is to the Act as originally enacted). Since the 12th century, judges journeyed from London to preside at the Assizes in all the counties of England and Wales. The Assizes tried the most serious cases such as murder. Other courts with criminal jurisdiction were the Quarter Sessions and the Magistrates’ Courts (or Petty Sessions). The Courts Act abolished courts of assize and quarter sessions and gave their criminal jurisdiction to the newly formed Crown Court. EU view of the Article 50 notice ~ but is it correct? Post updated 10 December 2018 as a result of Wightman and others v Secretary of State for Exiting the EU. 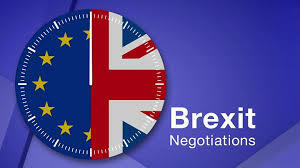 Information regarding Brexit negotiations is available from the European Commission "State of Play of Article 50 negotiations with the United Kingdom" and at the Commission's dedicated website and also from the UK Department for Exiting the European Union - HERE. The Prime Minister "triggered" Article 50 on 29th March 2017 - see Plan for Britain. The Commission's "state of play" document asks whether the Article 50 notification can be revoked and offers the stark answer: ".... once triggered, it cannot be unilaterally reversed. Article 50 does not provide for the unilateral withdrawal of the notification." [My emphasis]. The EU refers here to unilateral withdrawal. Nothing is said about whether the notification can be withdrawn by agreement and there appears to be no reason why the EU and the UK could not agree to "forget the whole thing." Lady Hale (Baroness Hale of Richmond) will become President of the Supreme Court of the United Kingdom upon the retirement of Lord Neuberger - Supreme Court website. 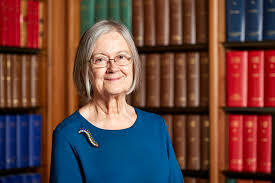 Lady Hale has been Deputy President since 2013 and was called to the Bar in 1969, QC 1989, High Court Judge 1994, Court of Appeal 1999 and the Appellate Committee of the House of Lords in 2004. Lady Hale has a retirement age of 75 whereas Lord Neuberger's retirement age is 70 which he attains in January 2018. The difference is accounted for by the statutory retirement age of 70 introduced by the Judicial Pensions and Retirement Act 1993 but this was not applied to judges already appointed when the Act came into force on 31st March 1995. The name of the next Deputy President will be announced prior to 2nd October 2017. The recommendation for this appointment will come from a commission convened by the Lord Chancellor for this purpose. The Supreme Court will gain three new Justices - Downing Street announcement. They are Lord Justice Lloyd Jones; Lady Justice Black and Lord Justice Briggs. On 14th July, the appointment of the next Lord Chief Justice of England and Wales was announced - Judiciary. Lord Justice Burnett will replace Lord Thomas in September. A 1976 report by the late Lord Devlin noted that - "In criminal cases, the State has the Police, an agency for the discovery of evidence, superior to anything which even the wealthiest defendant could employ." The Devlin Report is still well worth reading by criminal practitioners. The investigative role of the Police gives them very much a monopoly over the collection of information. Several lines of enquiry might have been followed and a considerable volume of information obtained though the prosecution may not need to use all of it in a particular case. In our adversarial system, the defence plays a reactive role. This raises the question of "disclosure" - should ALL of the information gathered by the Police be disclosed to the defence? 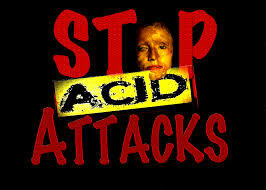 Acid attacks ~ government plan ~ sensible review or knee-jerk reaction? The use of acid to inflict terrible injury is a growing phenomenon - see Acid Violence Organisation - where it is said that in 2016, in London alone, there were 454 crimes involving corrosive substances. On Thursday 13th July there were 5 attacks in London (Telegraph 14th July) followed by calls for greater punishment of offenders. In September 2015, The Guardian reported that acid attack hospital admissions had almost doubled in 10 years - The Guardian 30th September 2015. I know little of Rhodri Philips. In fact, although from time-to-time he has been in the news (e.g. here), I knew almost nothing about him until he appeared at Westminster Magistrates' Court charged with offences under the Communications Act 2003 section 127. He is a Peer of the United Kingdom with the title of Viscount St. Davids of Lydstep Haven in the County of Pembroke. This peerage dates from 1918 and the present Viscount inherited it in 2009. 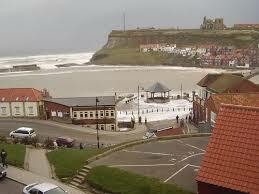 He also holds a number of other, more ancient, titles such as Baron Strange of Knockin - a peerage dating from 1299. His Wikipedia entry is HERE. The College of Arms maintains a list of the peerage. A Resources list is at the end. On 13th July, the European Union (Withdrawal) Bill had its first reading in the House of Commons. It is a turgid and difficult document extending to 19 clauses and 9 proposed schedules and it has to be read against a background of other material some of which is listed at the end of this post. Here is a brief overview of the Bill. Inevitably, a more detailed examination will be required. The European Union Referendum Act 2015 enabled the EU referendum of 23rd June 2016. This resulted in a 52% vote to leave the European Union. 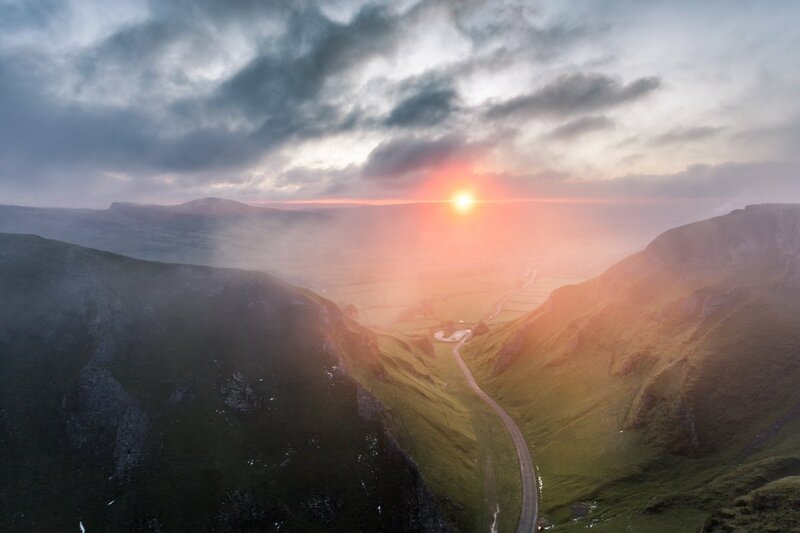 The tragic situation of baby Charlie Gard, Grenfell Tower, Arms Sales to Saudi Arabia, Non-jury trial in Northern Ireland, a point of law highlighted by the Coroner's Society and two notable speeches. These are some of the important stories today. The Charlie Gard case is back before the High Court - BBC News 10th July. Great Ormond Street Hospital (GOSH) referred the case back to the High Court after reports of "new" data from foreign healthcare experts suggested treatment could improve his condition. The new hearing is before Mr Justice Francis who also conducted the original High Court hearing held in April. It is particularly notable that legal aid for Charlie's parents is not available at this hearing. Grenfell ~ How long to an interim report? The Chair of the Grenfell Inquiry - Sir Martin Moore-Bick - is consulting on the terms of reference for the inquiry - HERE. The consultation notes that the inquiry will issue an interim report "as soon as possible." When might that be? 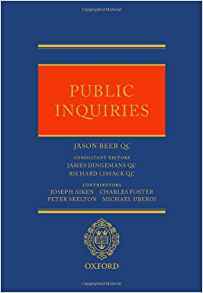 Obviously, at this stage, a definite answer cannot be given to that question but let us see what happened with a couple of previous inquiries. The Hillsborough Stadium Disaster occurred on 15th April 1989. Lord Justice Taylor - (later Lord Chief Justice) - was appointed to inquire into the events on that fateful day. He issued his interim report in August 1989. Here is a link to the report. His final report is dated January 1990. 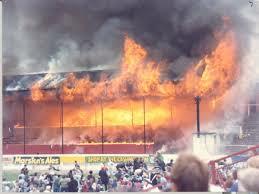 The Bradford City Stadium Fire occurred on 11th May 1985. Mr Justice Popplewell chaired the inquiry and issued an interim report in July 1985 with a final report in January 1986. There have been several developments relating to the response to the Grenfell Tower fire of 14th June. The Inquiry Chairman - Sir Martin Moore-Bick - has launched a consultation into its terms of reference which will set out what the Inquiry will cover. This is a very important development requiring a response particularly from those affected by the fire. Sir Martin will consider all suggestions made to him when drawing up the terms of reference. He will then make a recommendation to the Prime Minister, who will take the final decision on the terms of reference. Please read the full statement at - Grenfell Tower Inquiry website and please note the extended timescale to reply to the consultation. 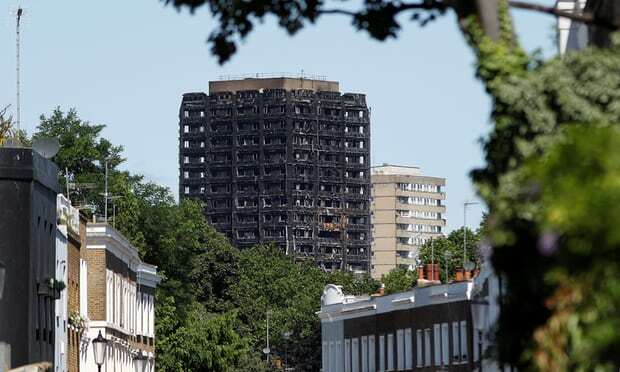 The Council in the Royal Borough of Kensington and Chelsea has been criticised for its response to the Grenfell Tower fire of 14th June - The Independent 18th June "Emergency taskforce takes over Grenfell Tower relief operation ...." and BBC News 18th June. The Council's response will eventually have to be assessed against the planning that a Council is required to undertake in preparedness for emergency situations. The principal legislation is now the Civil Contingencies Act 2004 Part 1 (Arrangements for civil protection). The Civil Contingencies Act established a new legislative framework for civil protection in the United Kingdom. 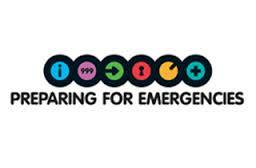 It imposes duties on those organisations with a role to play in preparing for and responding to emergencies. Local authorities are a Category 1 responder under the Act, and have a key part to play in respect in discharging their duties under the legislation.